When buying stocks and bonds, the goal is to profit from dividend and interest income and appreciation in value. In the forex market you buy or sell currencies which are traded in pairs, with the goal of trying to profit from appreciation or depreciation of one currency versus the other. 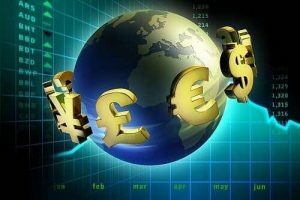 Knowing when to buy or sell a currency may appear daunting for those unfamiliar with the forex market but there are some basic guidelines forex traders use to spot trading opportunities. To spot trading opportunities, most traders rely on fundamental or technical analysis or a combination of the two. Fundamental analysis includes economic data, political developments, central bank monetary policy decisions and global events. 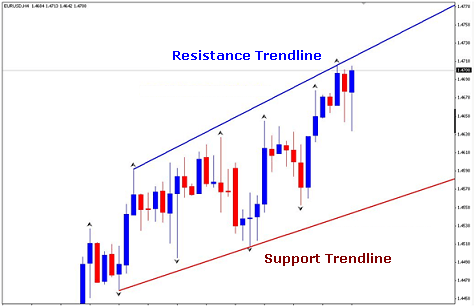 Technical analysis focuses on forecasting based on market price action using a number of methods to interpret chart patterns and identify market direction. Fundamental analysis usually begins with an economic calendar. Currency markets tend to make price moves in reaction to economic reports as they are the main barometer of a country’s economic health. Forex trading platforms like easy-forex provide economic calendars which include regularly scheduled economic releases from all the major developed economies and help to determine the importance of these economic reports and potential impact on the currency markets. Fundamental analysis will also look at issues of political stability and changes in central bank monetary policies which can significantly impact currency price moves. For the past four years, price movement in most financial markets including stocks, bonds and currencies, have been greatly influenced by risk sentiment. When risk aversion rises, traders may liquidate positions in riskier assets and shift funds to less risky assets, seeking safe haven in currencies like the US dollar (USD), Swiss franc (CHF), Japanese yen (JPY) and gold. The downgrade of the US debt rating and the EU crisis helped propel gold to a record high last year. Conversely, when risk aversion subsides, there is greater demand for riskier assets and higher yielding currencies like the Canadian, Australian and Kiwi dollars. One of the best starting points to determine whether to buy or sell a currency is to monitor economic and global news that contribute to risk sentiment. A recent example of this type of dynamic is the euro currency selling at a 16 month low versus the USD in reaction to concern about the EU debt crisis. Economic and regional news that shows escalation in the EU debt crisis may spark additional selling pressure of the euro. Positive news that dampens fears about the crisis may encourage buying of the currency. Technical analysis usually starts with identification of chart patterns. 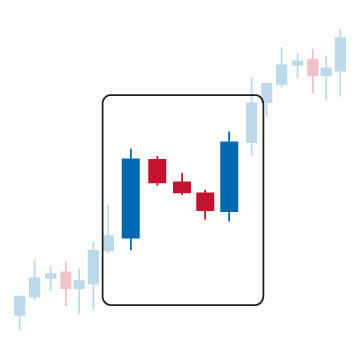 There are a multitude of tools that are used to interpret chart patterns. Currency trading platforms like easy-forex provide free chart packages that can help spot technical buy and sell opportunities based on market price action. Forex markets often move in identifiable long-term trends. Despite what many would consider negative economic fundamentals in Japan that include weak growth, low interest rates and a rising budget deficit, the JPY has been in a strong uptrend against the USD rising to an 11 year high in 2011. JPY is supported by safe haven demand and risk aversion. Technical analysis can be used to spot a trading opportunity and help gauge if the trend for the USD/JPY will continue. ← CFD-Handel ist die richtige für Sie?